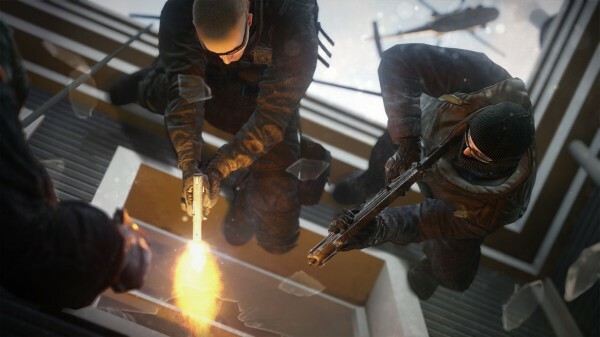 Ubisoft is taking an unwavering stance on cheating in Rainbow Six Siege. Ubisoft has updated the code of conduct for online interactions in Rainbow Six Siege. The headline change in policy here is that the developer will now permanently ban players who use hacks or cheats even once. “Today we are introducing a permanent ban on first offence for cheating or hacking in Rainbow Six Siege,” the update reads. The developer also revealed that several client-side anti-cheat options, in addition to FairFight, will be implemented in the future. More details will be shared when the team is ready.